You can count on TRMP to provide sound insights and effective action. We will give you options that are in line with your organization’s strategy. We will put the right technology in place to help you automate your business processes. We put our clients’ interests first. We listen to their concerns, and craft responsive solutions, tailored to their needs. 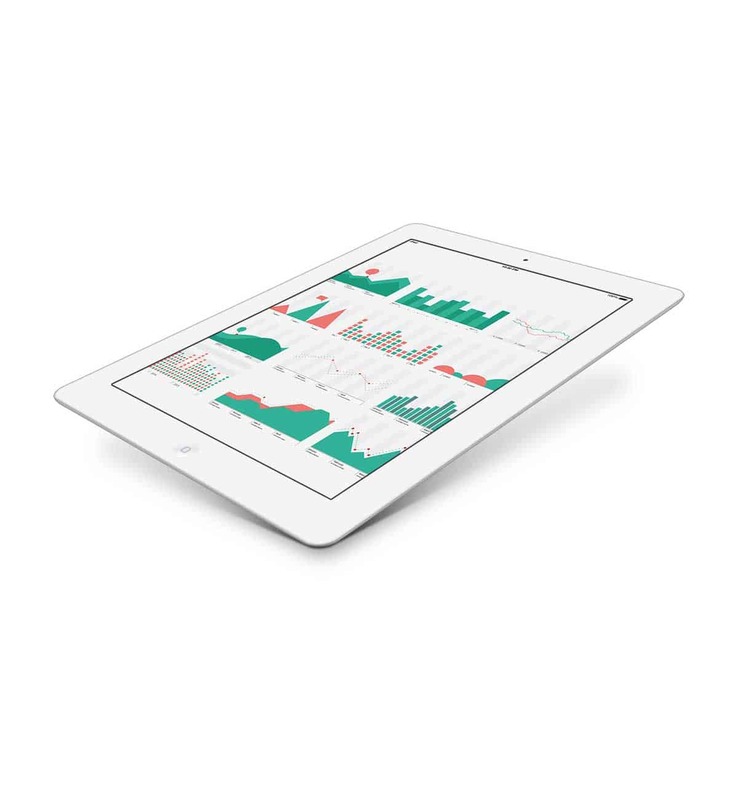 We look for actionable solutions that produce tangible measurable results for our clients. We focus on the practical. While advocating for the interests of our clients, we uphold the highest ethical, regulatory and legal standards of our profession. We serve clients in many industries including dealerships, nonprofit, real estate, construction, hospitality, financial services, technology, life sciences and professional services – providing assurance, tax, business valuations and litigation support services. For over 60 years, Turner, Rodgers, Manning & Plyler has helped clients maximize their value. Our values of integrity, respect, commitment, and expertise are key to a successful client relationship and relevant in all aspects of our business. Decisions are made at the local level, so clients never have to wait for an answer from a remote city with no direct involvement with their account. This type of client commitment means faster response to the problems you are facing and more direct investment in the success of your organization. Our mission is to help businesses like yours thrive and grow. We do this by providing reliable remote bookkeeping, accounting, payroll, and tax services. 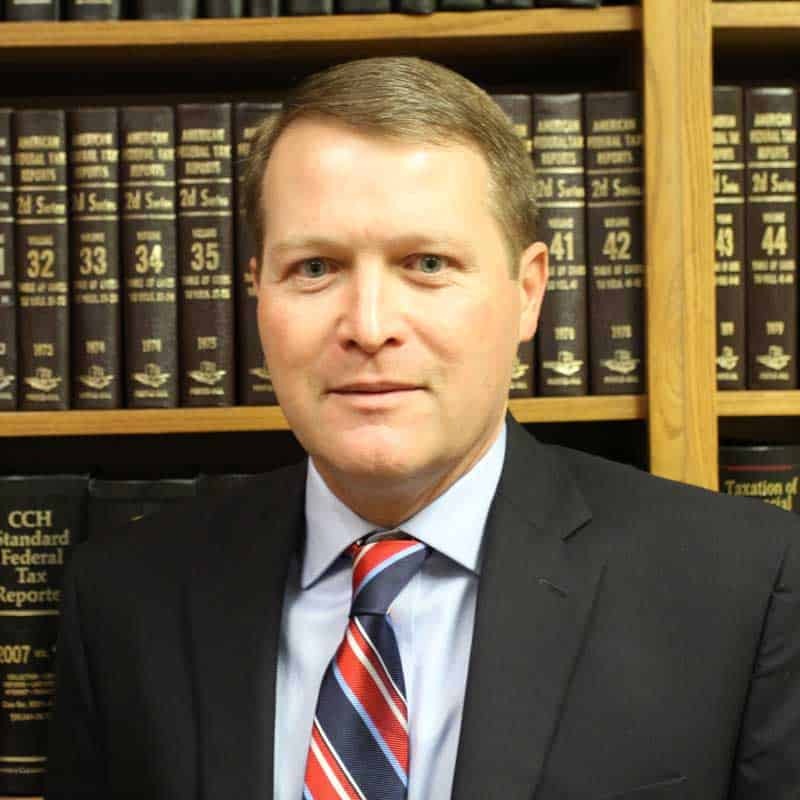 Randy joined the firm in 1978 and became a partner in 1981. 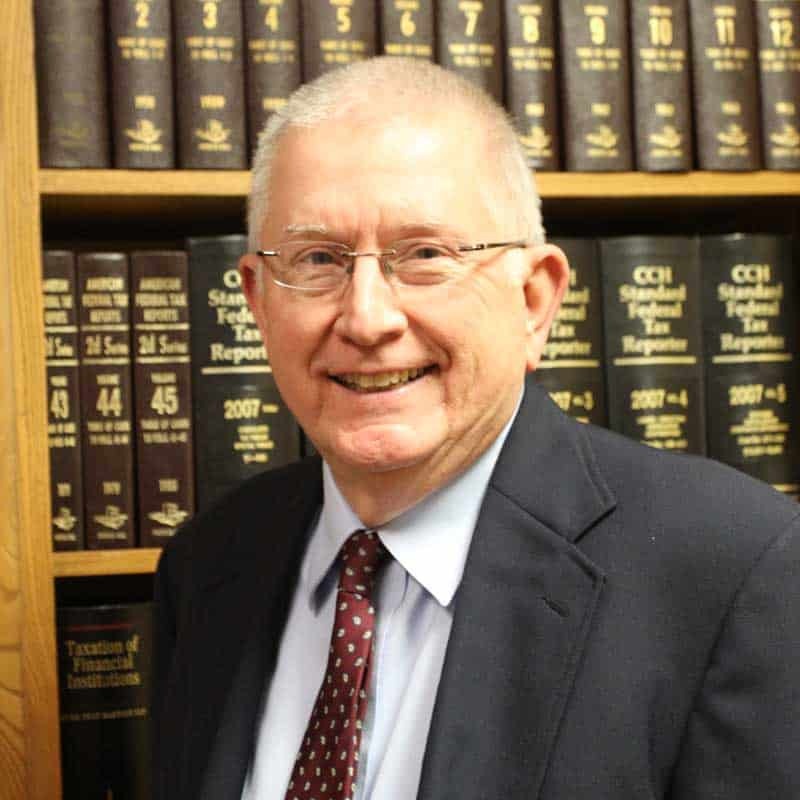 He has over 39 years of public accounting experience in tax, business consulting and auditing. He has extensive experience in agriculture, banking, construction, minister and timber taxation. His primary audit experience is in banking, utilities, and non-profits. 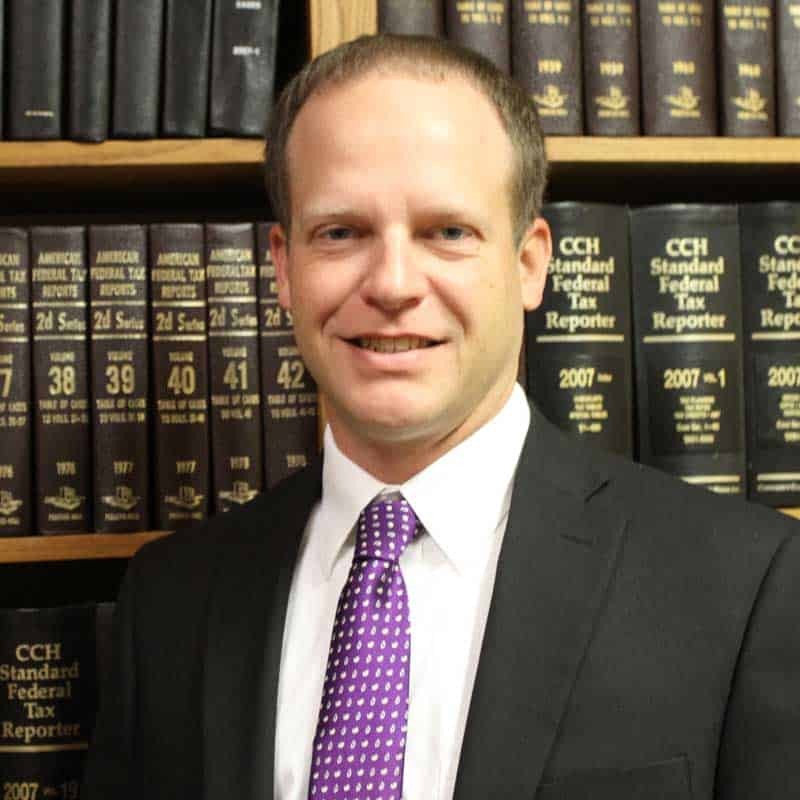 Blake joined the firm in 1995 and became a partner in 2004. He has 19 years of public accounting experience in tax, business consulting and auditing. He has experience in a variety of individual, corporate, partnership and not-for-profit taxation. His primary audit experience is in public utilities, municipalities, and non-profits. Mark joined the firm in 2001 and became a partner in 2008. He has over fifteen years of accounting experience in tax, business consulting, auditing and cost analysis. His primary focus is now on agriculture, construction, and timber taxation. His audits include government utilities and non-profits. 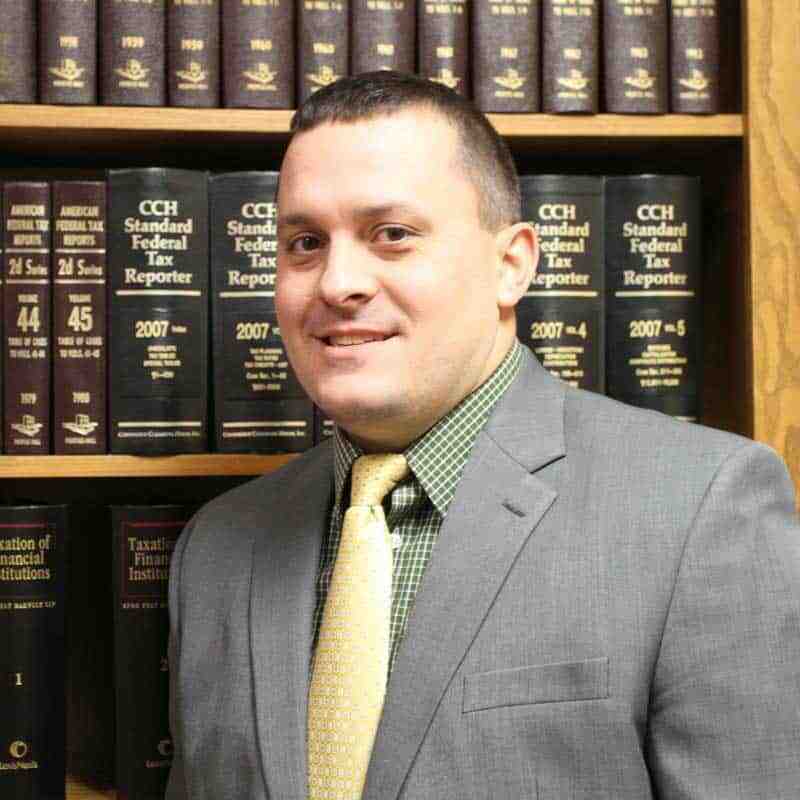 Jake joined the firm in 2010 and became a partner in 2014. He worked for a regional firm in Little Rock for three years before joining TRMP. He has over nine years of public accounting experience including tax services; monthly write-up services; and audit, review, compilation and agreed-upon procedures engagements. 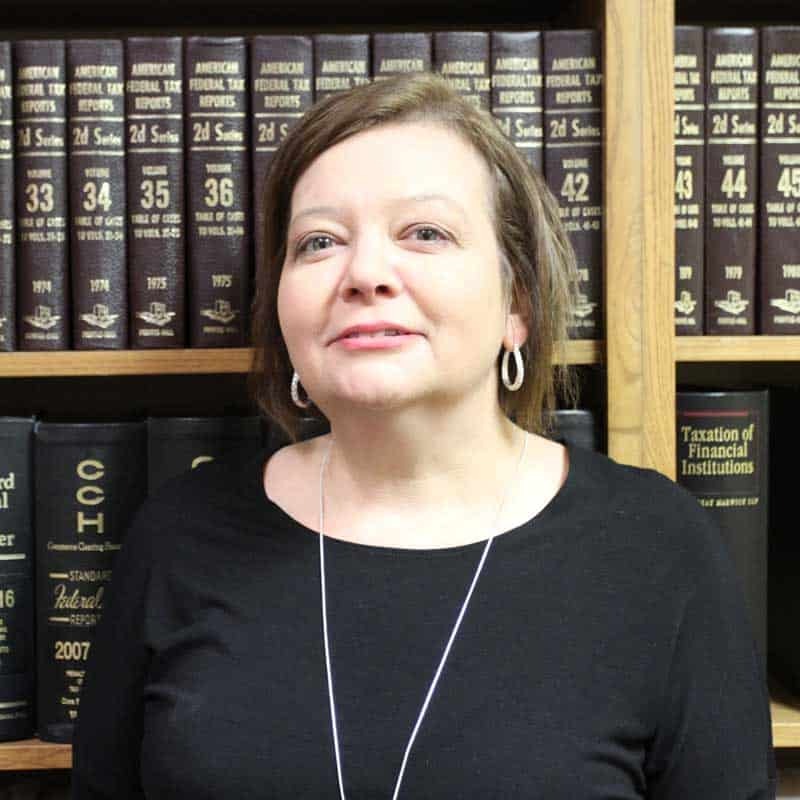 Sue joined the firm in 2012 after a 33-year career with the Arkansas Department of Finance and Administration in the Office of Field Audit. 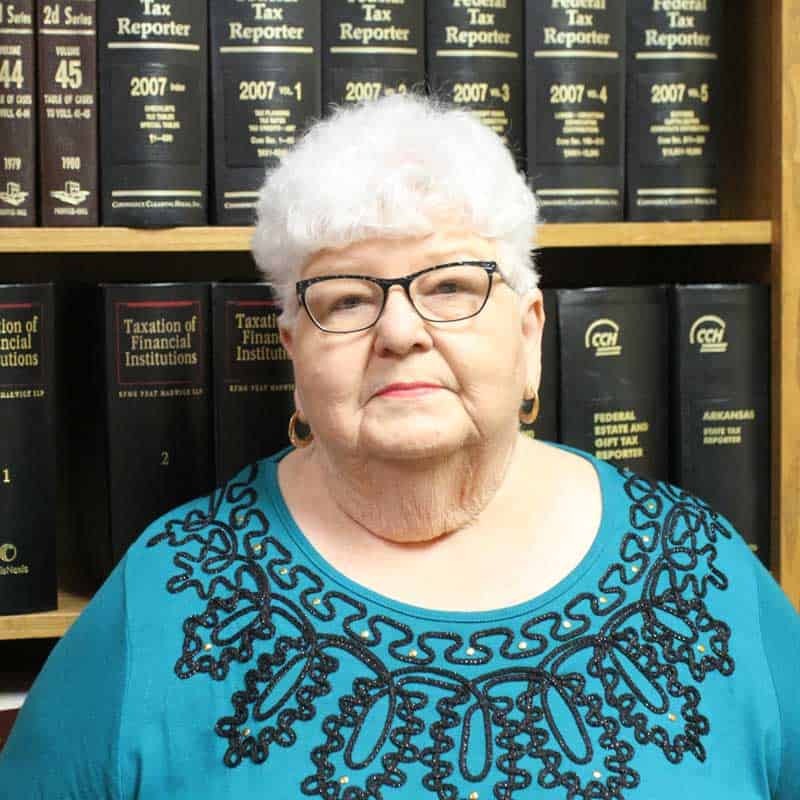 She began her career as a Tax Auditor in 1979 and became a Tax Auditor Supervisor in 2010. 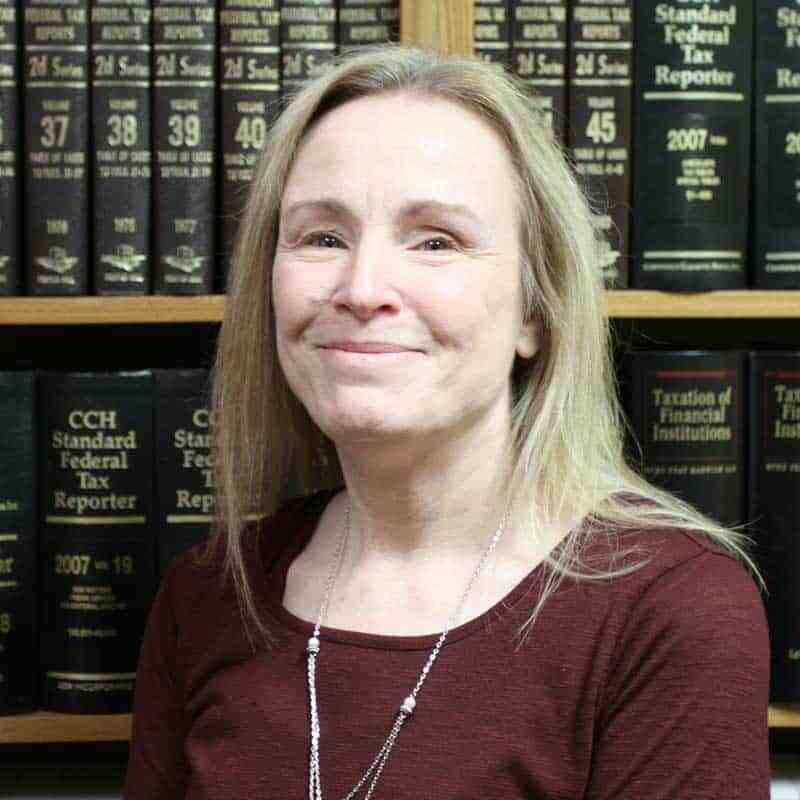 She has experience in sales and uses taxes, corporate and individual income taxes and in audit sampling. While working for the Office of Field Audit, she served on the Field Audit Sampling Team and helped to train Field Audit staff. Beverly joined the firm in May 2010. She has twenty-six years experience in accounting. Prior to joining the firm, Beverly was a controller for Georgia Pacific Wood Products in Gurdon, AR. She has extensive accounting experience in the timber industry.